Yardi Genesis 2 is a web-based property accounting software that has been designed for small and medium-sized properties. Yardi Genesis 2 is designed for all real estate management including residential, commercial, condos, homeowner associations, self-storage, offices, retail and other type of properties. Its typically suitable for real estate portfolios of less than 1000 units or less than 1 million sq ft. It’s an integrated accounting software having a powerful GL module along with AP, AR, Cash/Bank, and other modules such as leasing and maintenance. Genesis 2 combines a comprehensive property and tenant database with detailed reporting options. This real estate software as a service (SaaS) increases functionality and productivity while cutting down overhead IT costs with its easy maintenance. We have listed some distinct features that characterize Yardi Genesis 2. Accounts Payable function in a real estate office is usually a big source of inefficiencies due to paper intensive manually driven work-flows in AP. Yardi Genesis 2 automates and streamlines AP work-flows, bringing the entire approval process online. This is a major efficiency driver and helps reduce invoice processing costs and delays. Though the average number of clicks go up while processing an invoice, many fields such as vendor name, invoice date etc. are auto-populated (*in the full-service option) and even the secretarial or site staff can code invoices for Accounting to review. There are multiple reports that can help you track financials, and operations closely. The financial reports include standard reports such as Balance Sheet, General Ledger, Trial Balance, Income Statement, Cash Flow Statement among others. Some of the unique reports include the Property Comparison report, Monthly Report pack for Owners, Delinquency report, Vacancy and Occupancy report and the Aging reports. Yardi Genesis 2 also has custom dashboards functionality that presents operational and leasing information visually. This software eliminates the laborious process of payment receipt generation. Rental receipts can be easily applied against monthly charges. Genesis 2 also provide east-to-use tools you need to track your payables for both cash and accrual accounting. Moreover, payments can be made electronically. The system also has the ability to put hold on individual invoices, vendor accounts, and stop payments to vendors where insurances have expired. All reports and necessary documents can be shared with owners through a special portal online. There is no need to search and manually share these important files. Work order allocation and materials tracking regarding ongoing maintenance requests in a property can be managed easily through this software. You can not only initiate or cancel orders, but you can also assign specific tasks to vendors and track the progress of the work as well. The above add-on products can aid you to attract potential residents and retain quality renters as well. Moreover, they allow monitoring and makes it possible for renters to maintain their insurance and make their rent payments easily. Commercial Cafe and Condo Cafe are similar add-ons designed for commercial spaces and condominiums. Genesis 2 offers efficiency to commercial owners through its semi-automated features such as reconciliation of billed charges against projected CAM (common area maintenance) charges. CAM charges can be calculated on three different bases and utility rebilling to residents is very easy and standardized. Reports generated can be easily shared with tenants through the software as well. Commercial Cafe lets you get a better idea of properties on the market to be sold or leased. Tenants also benefit from a host of services including online payment of dues, maintenance requests and much more. 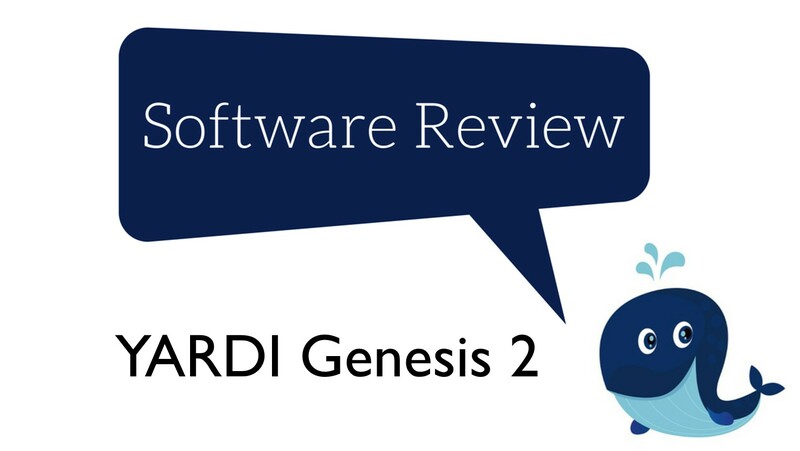 Yardi Genesis 2 software is a versatile software solution for real estate, property and asset management. 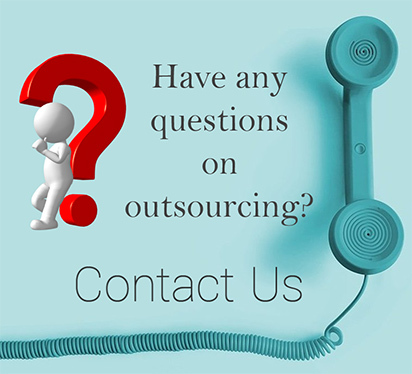 It streamlines the workflow thereby optimizing accounting and management functions. It is an innovative way to manage real estate and property accounting needs with the help of an automated, mobile-friendly software. 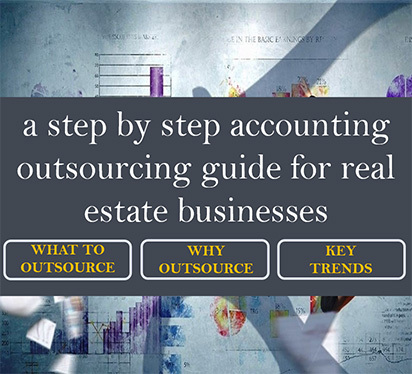 The result is a cost-effective and time-saving tool that benefits all the real estate industry constituents- namely owners, managers, current and potential renters and leasers effortlessly. Learn more about our Real Estate Accounting Services and Yardi Genesis 2 Expertise.